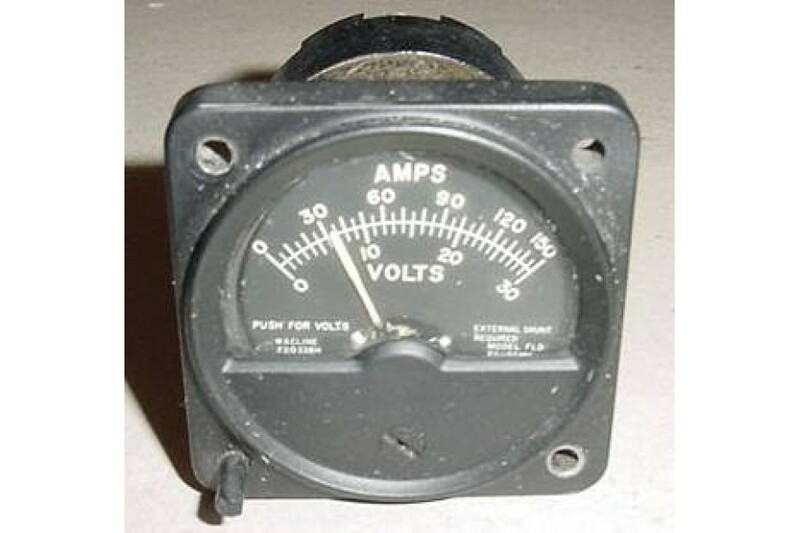 2 in 1 Volts Amps, Voltmeter Ammeter Indicator. P/N HES-591. 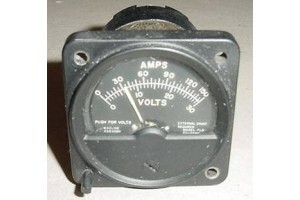 2 1/4", 2 in 1 Volts / Amps, Voltmeter / Ammeter Indicator. Manufactured by Wacline, Inc. P/N HES-591. Very clean item. Condition unknown, sold as is, no returns.